New to Storyline and want to hit the ground running? This webinar covers all the basics, from getting to know the interface, to working with key features such as layers and triggers, to publishing and more! This tour will help you unleash the power of Storyline from the moment you start building your first course. Interested in learning sure-fire tips to make your e-learning more authentic, compelling, and actionable? Join us for this webinar to see how Storyline 2’s powerful features can help you creatively transform dull content to make it more enticing to learners and more effective for your organization. Looking to shave precious minutes, even hours, off your development time? This webinar is right for you! Become more effective and develop more content in less time by applying all the valuable Storyline tips, tricks, and shortcuts that are covered in this session. Do You Know These 10 Storyline Timesavers? Historically, video for e-learning has been expensive and required a large amount of time and skill to create. You’ll be happy to know that’s no longer the case with Articulate Storyline! 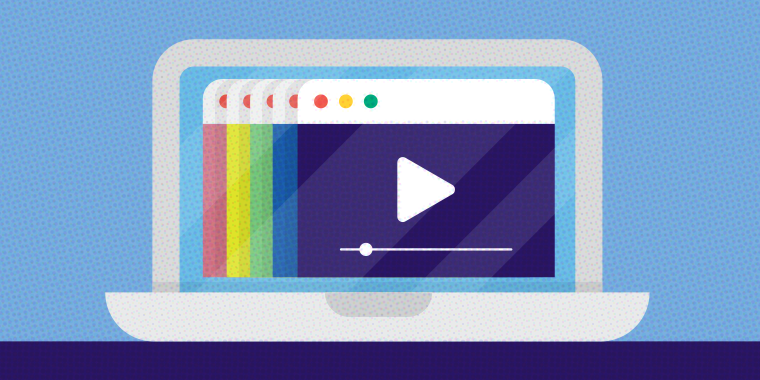 In this webinar, you’ll learn tips for creating interactive videos that will improve your e-learning and make it more engaging. Quizzing is an important part of the learning experience, and the best-designed courses contain a variety of assessment types and meaningful, timely feedback. Learn how easy it is to build both of these using Storyline 2’s powerful quizzing features. Thanks again for joining our webinars! Don’t hesitate to jump into the E-Learning Heroes Community with any other questions or comments you’d like to share.